Used in thousands of parks, schools& residential play areas across California. 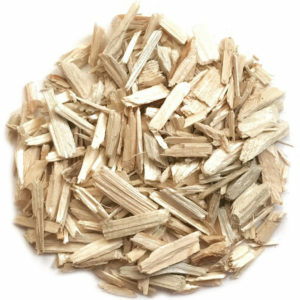 WHAT IS PLAY FIBER WOOD CHIPS? Certified playfiber or wood chips creates a cushion for falls which makes it perfect for use on playgrounds and areas where your children might climb, play or fall. The fiber is also designed to allow handicap access and wheelchair use, so it truly is suitable for all! All wood used for play fibre is 100% new virgin wood. IPEMA Certified play fibre wood chips meets all ASTM, ADA and CPSC standards at federal, state and local levels for playground safety so it is perfect for your children at your home. 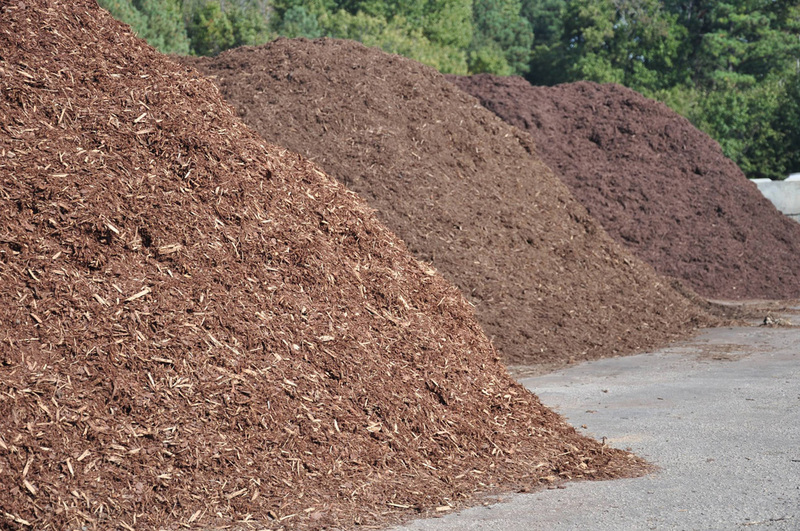 ASTM compliant standards: F1292 impact absorption, F2075 material purity, and F1951 wheelchair access which means our play fibre wood chips are pure safe wood and helps reduce the risk of injury from falls and is wheelchair accessible. When requesting a quote we provide all the necessary information needed to assist you in your decision process. The industry standard for playground safety surfacing. IPEMA Certified meets ASTM, ADA and CPSC standards at federal, state and local levels for playground safety. ASTM compliant standards: F1292 impact absorption, F2075 material purity, and F1951 wheelchair access. Free of dirt, rocks, metal & plastic. 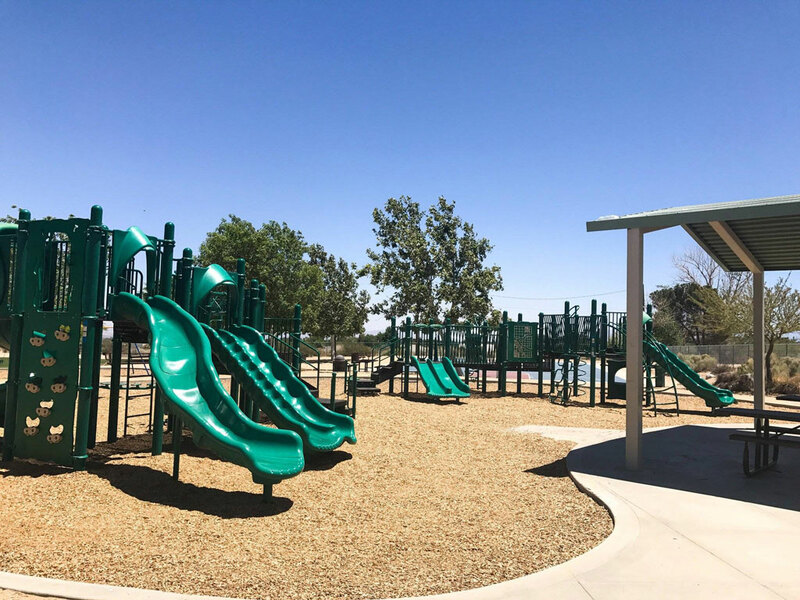 Also referred to as play chips, engineered wood fiber, EWF, playground mulch, play mulch, child safety guard, certified playground surfacing & playground wood fiber. Play Fiber: $50 per cubic yard. Just give us a call to discuss delivery and get a delivery quote!